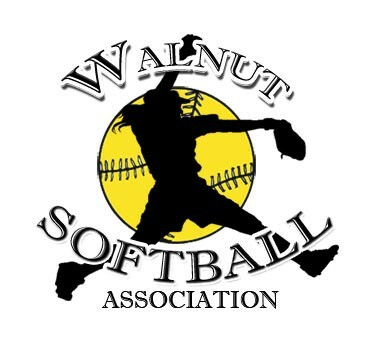 Updated Monday July 23, 2018 by Walnut Youth Softball. Registration is now open for 2018 Fall Ball! !